Who We Are > Staff > James Forman Jr.
A professor at Yale Law School, his alma mater, James Forman was a law clerk early in his career for Judge William Norris of the U.S. Court of Appeals for the Ninth Circuit and for Justice Sandra Day O’Connor of the U.S. Supreme Court. After his clerkships, he joined the Public Defender Service for the District of Columbia, where for six years he represented both juveniles and adults charged with crimes. The lack of education and job training opportunities that affected his clients inspired James, along with David Domenici, to start the Maya Angelou Public Charter School, an alternative school for dropouts and for youth who have previously been arrested. James went on to teach at Georgetown Law School for eight years until he joined the Yale faculty in 2011. 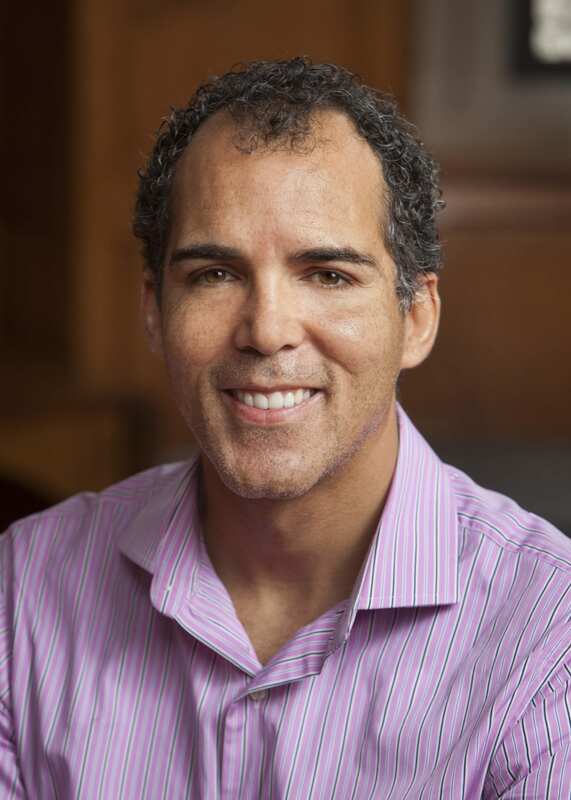 At Yale, he teaches constitutional law, a seminar on race and the criminal justice system, and at the Educational Opportunity and Juvenile Justice Clinic — in which James and his students represent young people facing expulsion from school for discipline violations and work to keep their clients in school and on track toward graduation. James’s first book, Locking Up Our Own: Crime and Punishment in Black America, will be published in April 2017 by Farrar, Straus, and Giroux. Author Archives: James Forman Jr.